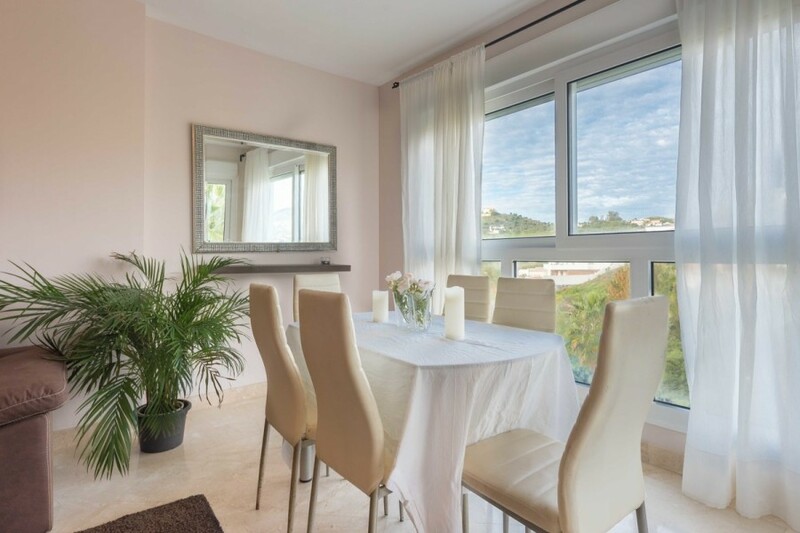 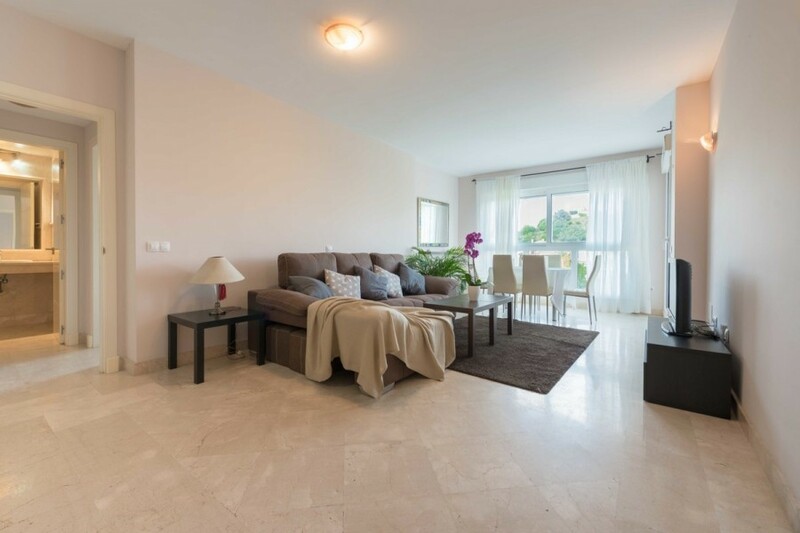 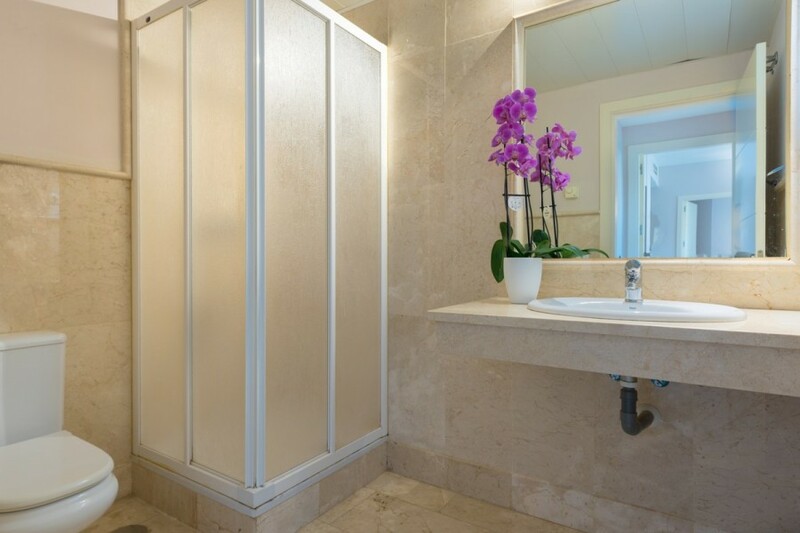 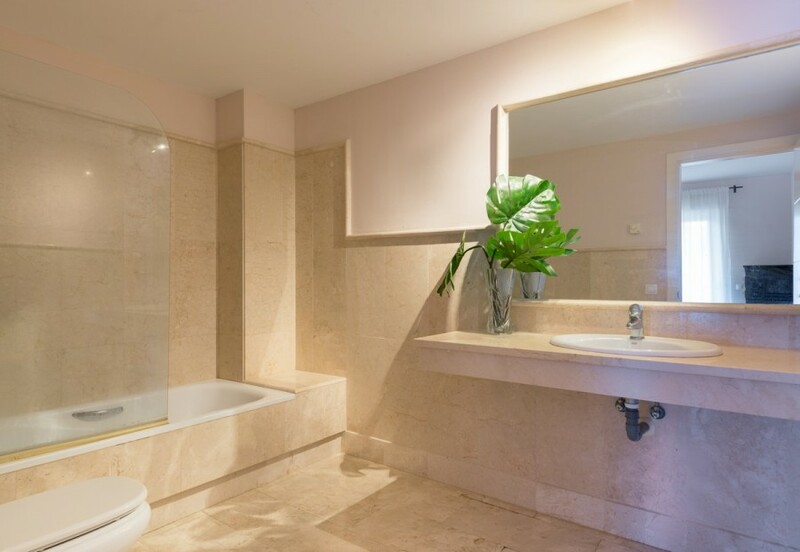 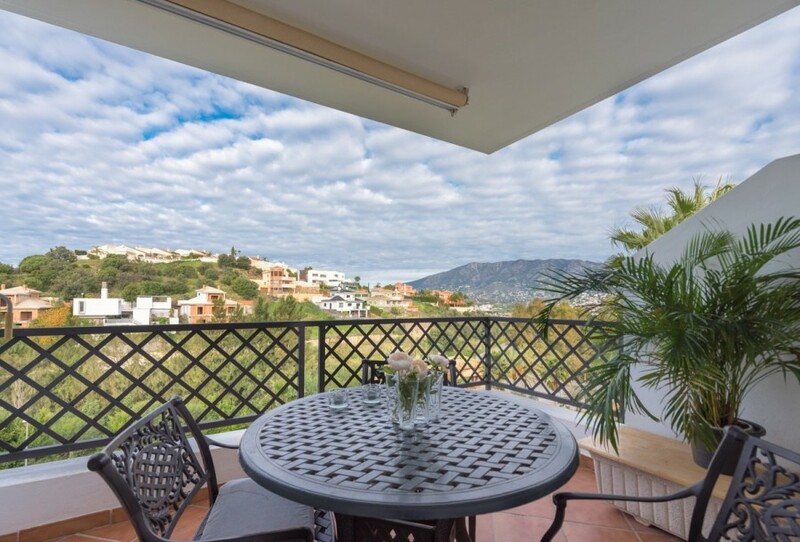 Beautiful two-bedroom apartment in the luxury complex Los Iris, known for its high qualities. 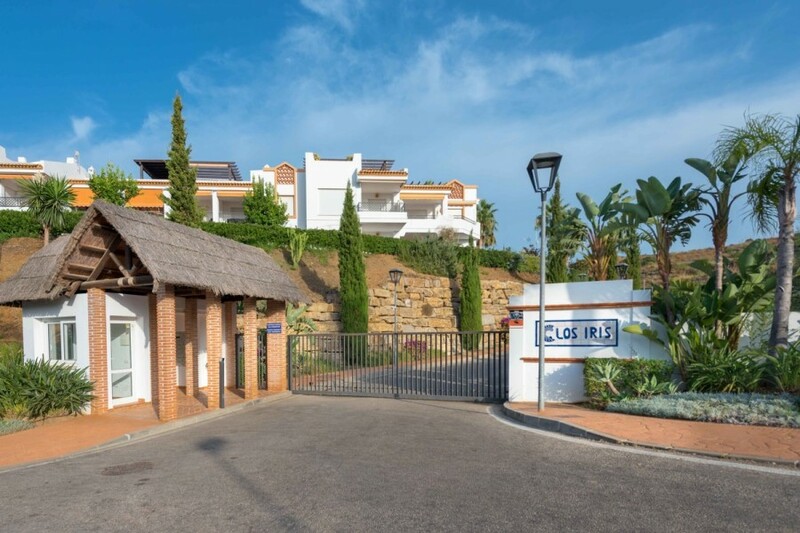 A short distance from the Cerrado del Águila golf course where you can find paddle tennis courts, club house with restaurant, gym, sauna, etc. 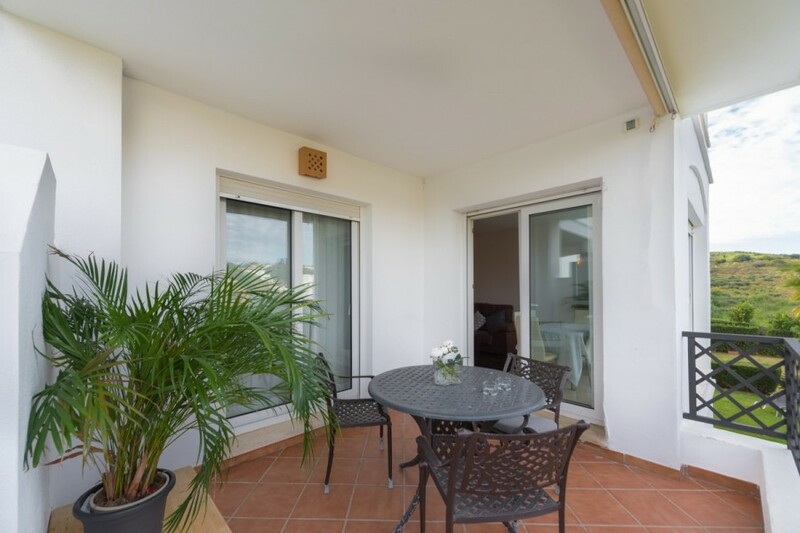 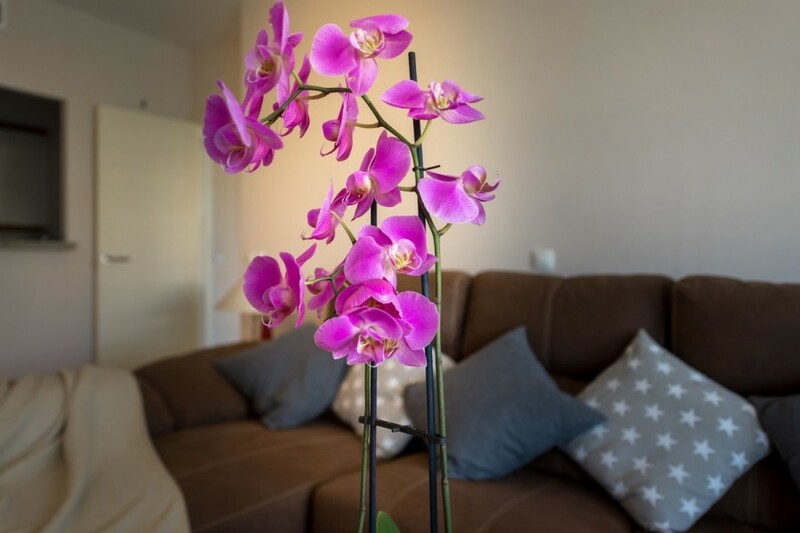 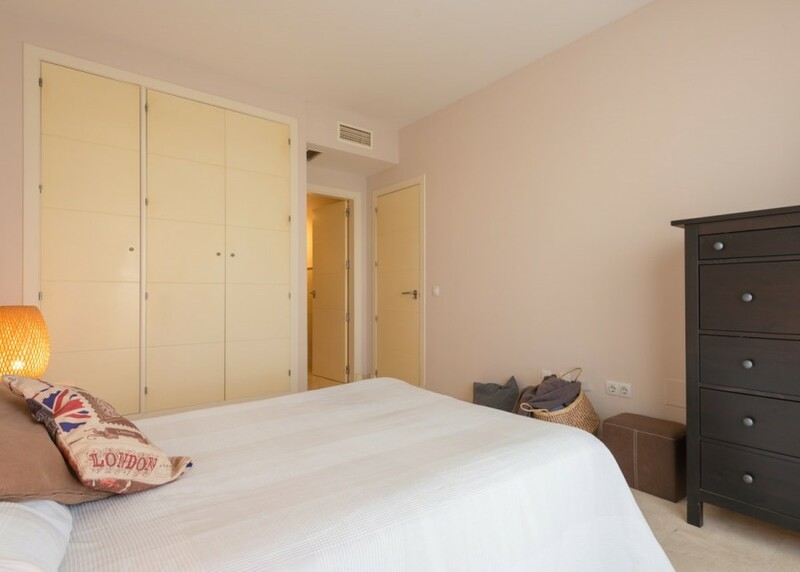 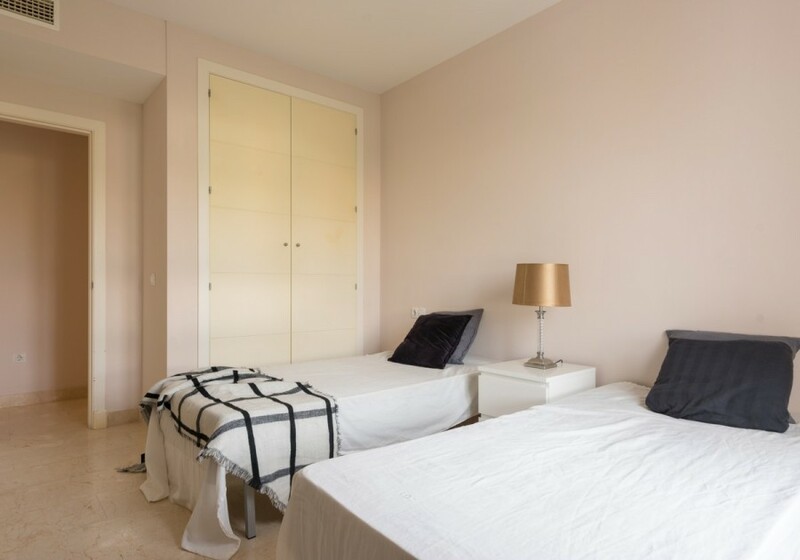 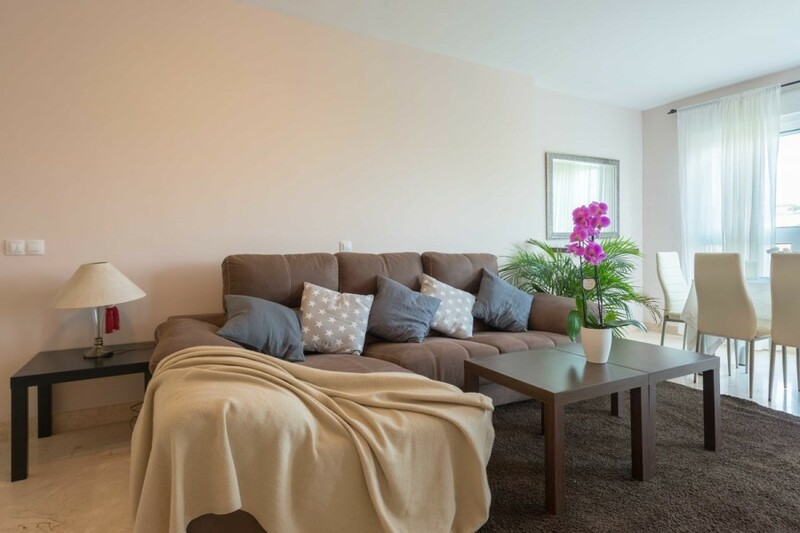 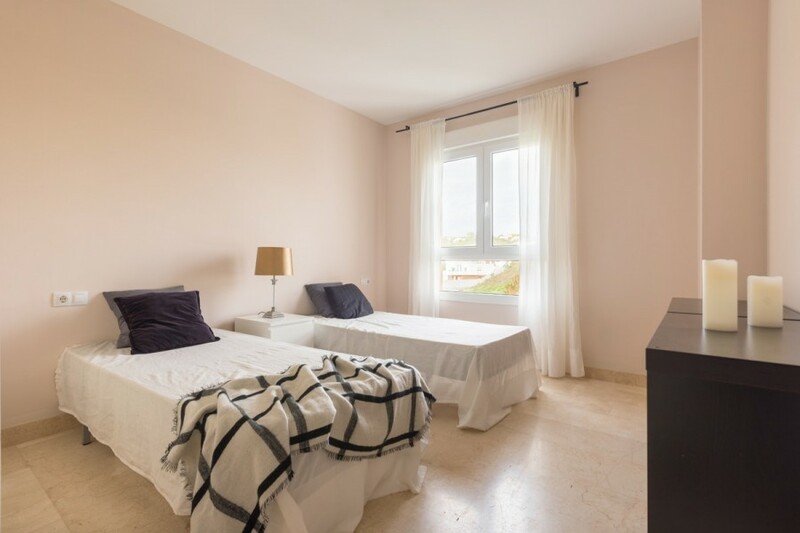 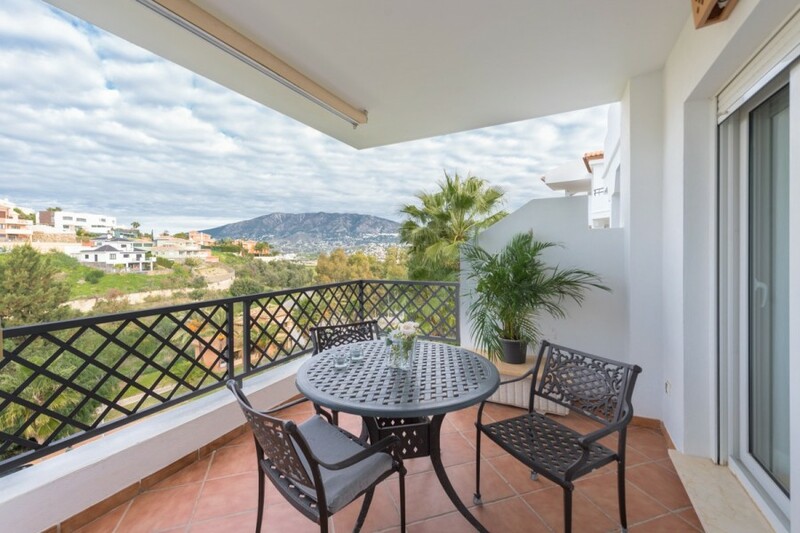 The apartment has two very large bedrooms, two large bathrooms (one en suit), living room with access to large terrace with golf views and kitchen with separate laundry room. 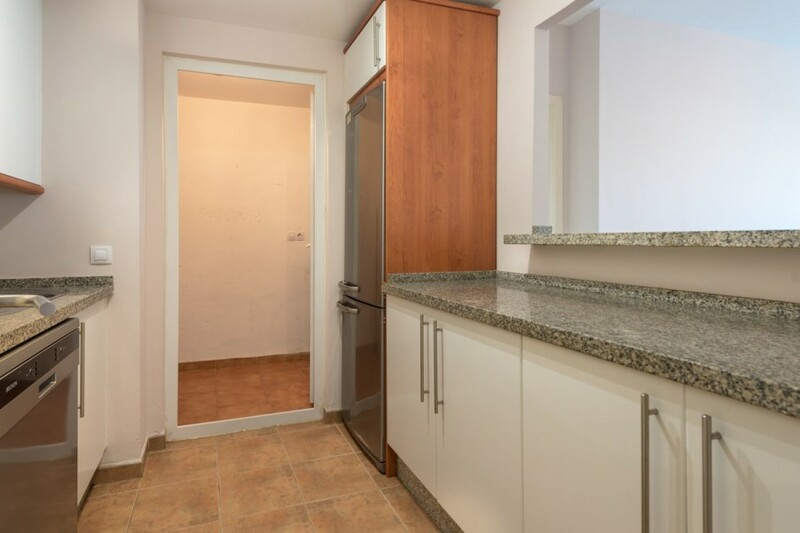 The apartment is very bright and spacious, newly renovated. 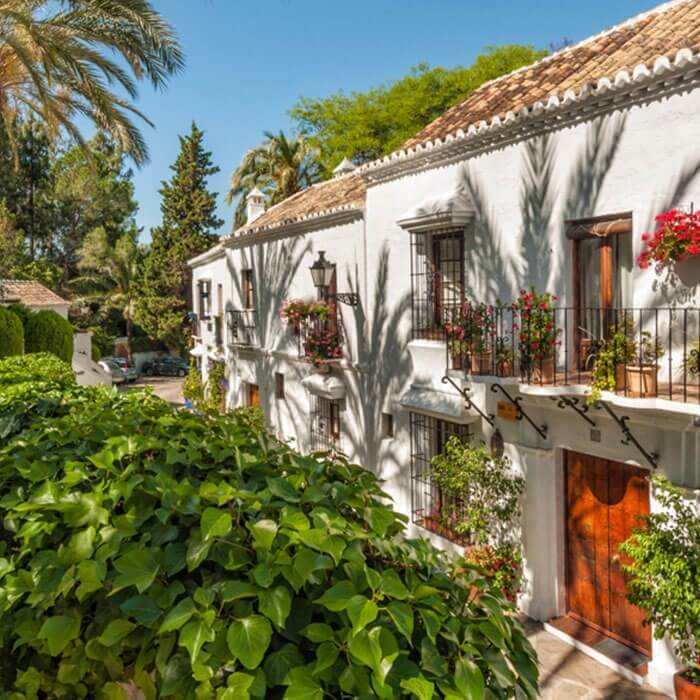 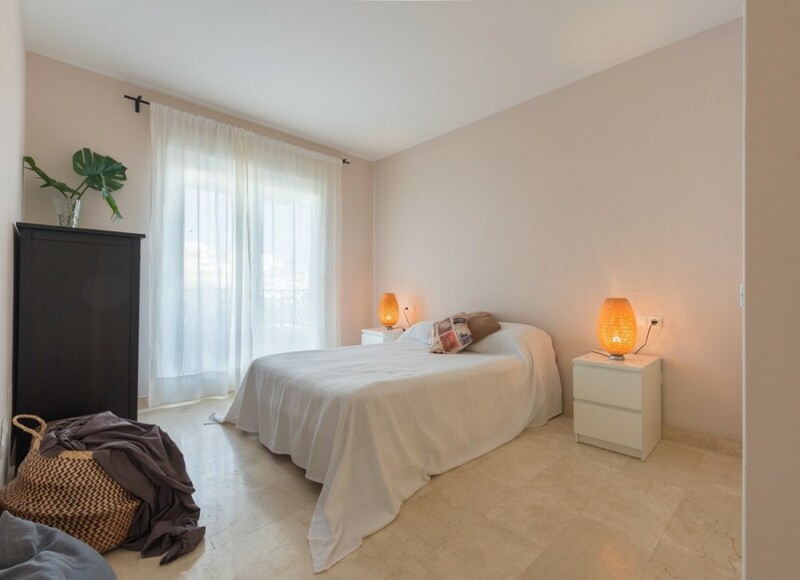 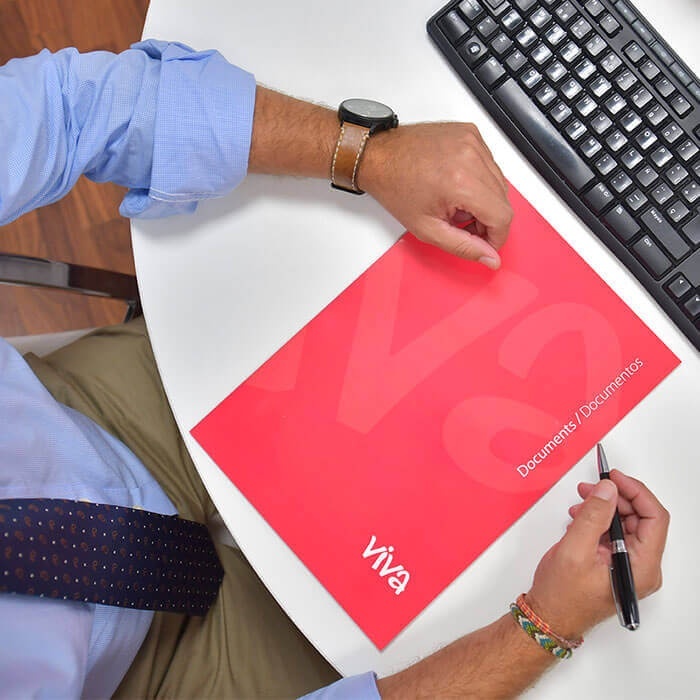  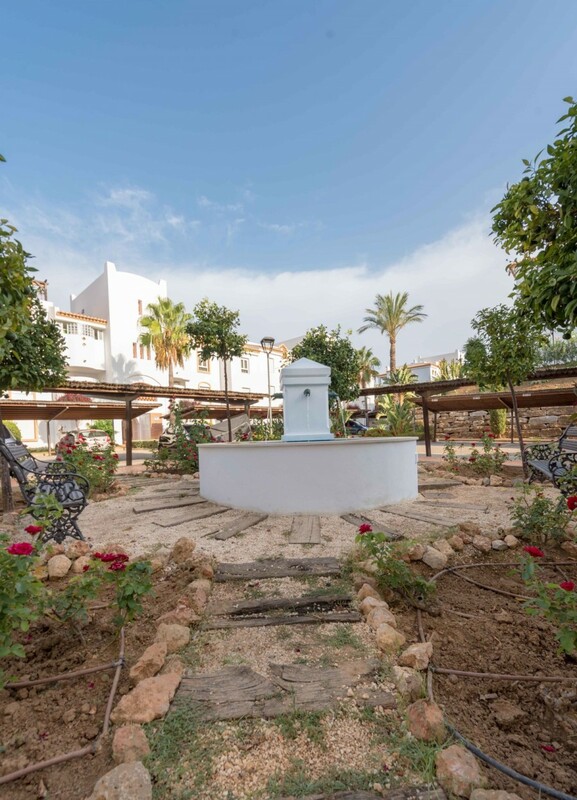 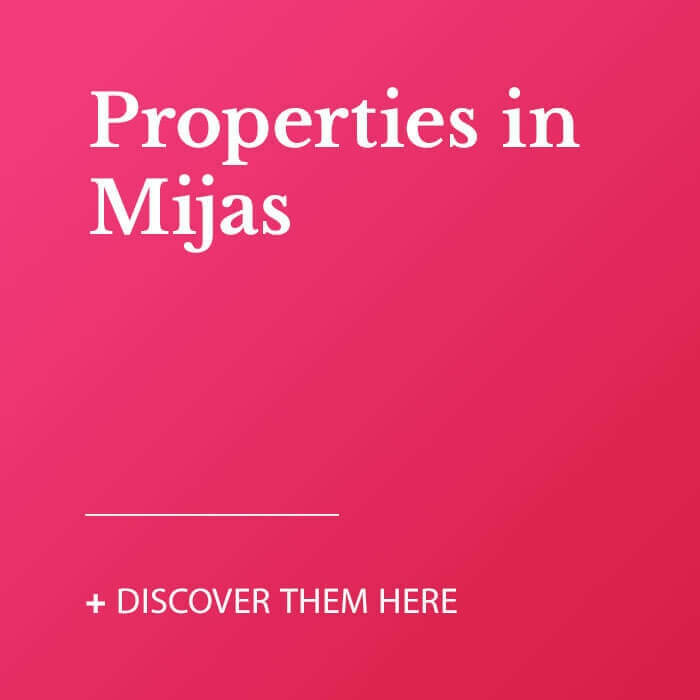 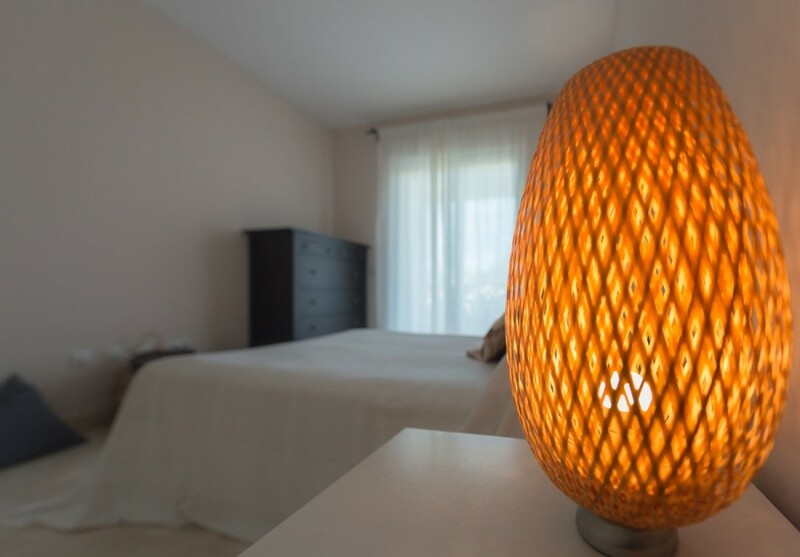 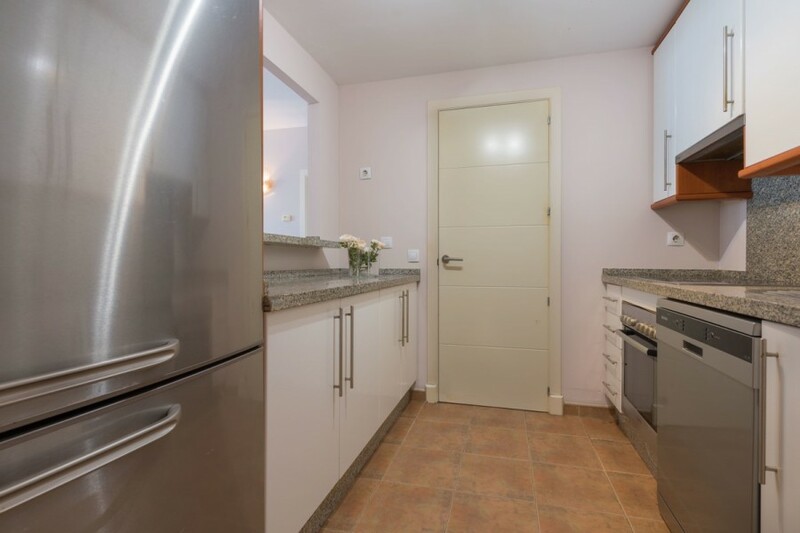 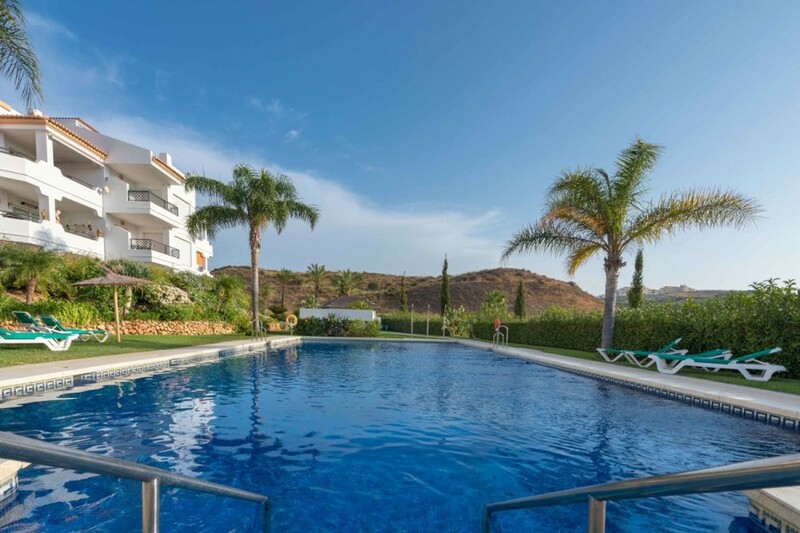 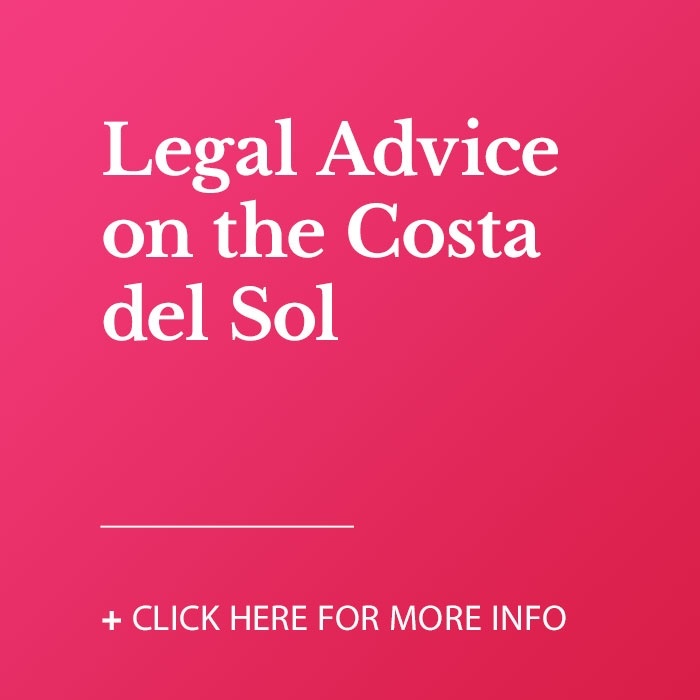 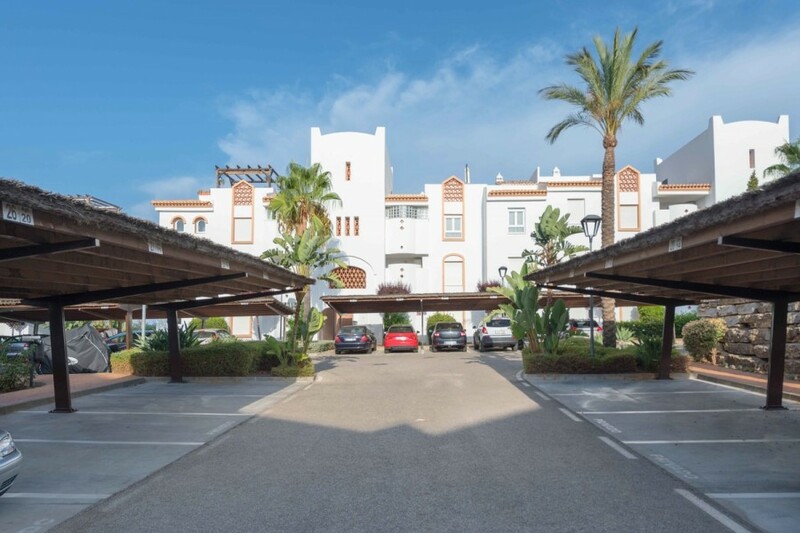 It is situated in Cerrados de Aguila, with 5 minutes drive from Fuengirola and 5 minutes from the center of La Cala de Mijas it is perfectly connected with all services. 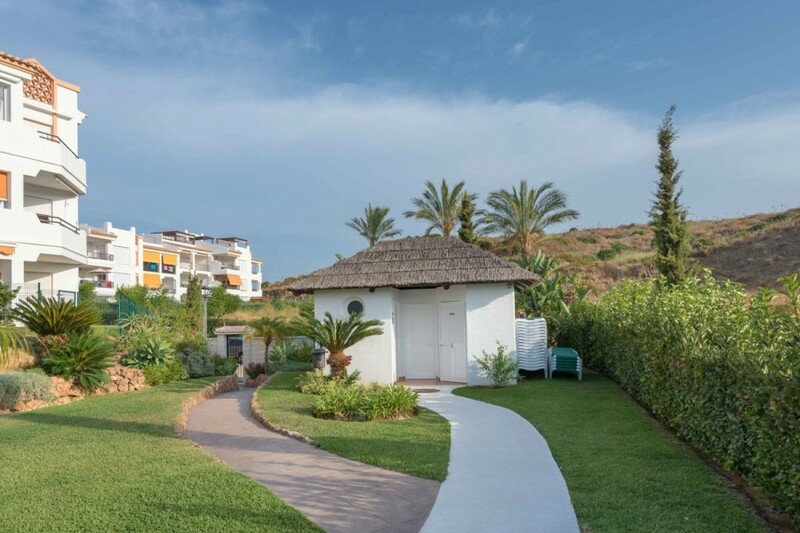 The complex has beautiful gardens, taken care by the community gardeners, swimming pool and private parking. 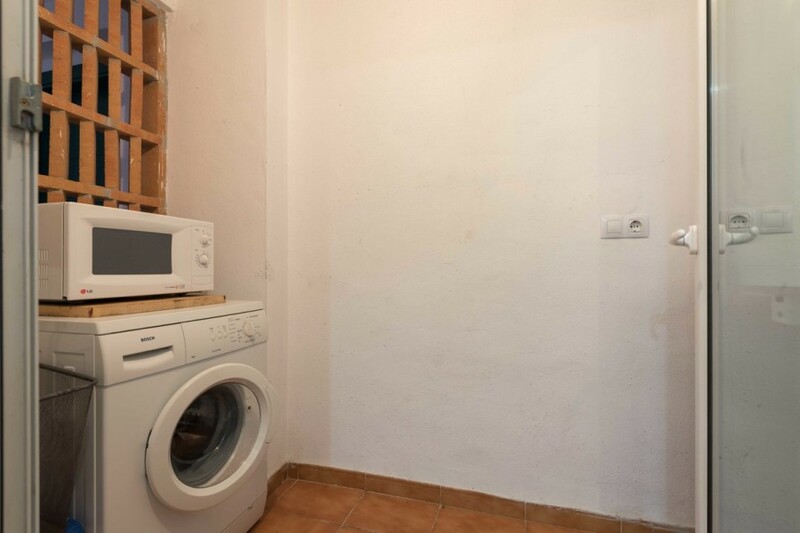 The house has high quality marble floors and central heating.